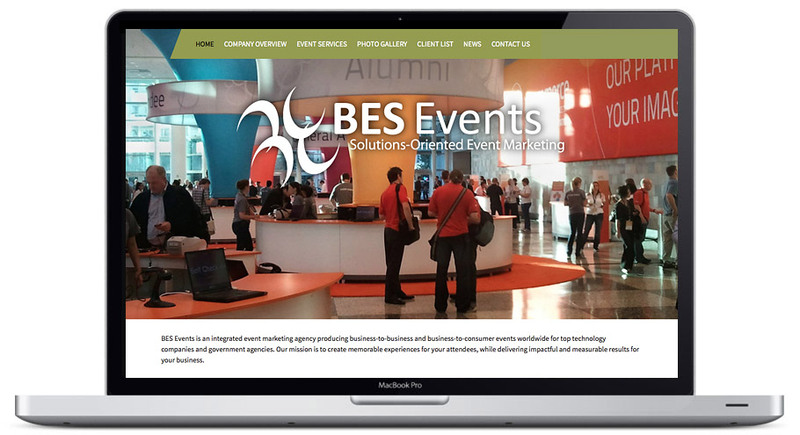 BES Events is an integrated event marketing agency producing business-to-business and business-to-consumer events worldwide for top technology companies and government agencies. Their mission is to create memorable experiences for your attendees, while delivering impactful and measurable results for their clients’ businesses. 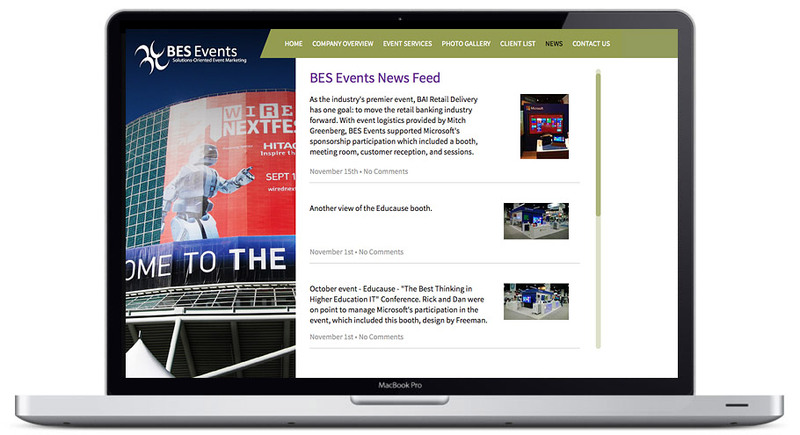 They came to Hang Wire Seattle Web Design to develop a website that is both visually stimulating and informational.